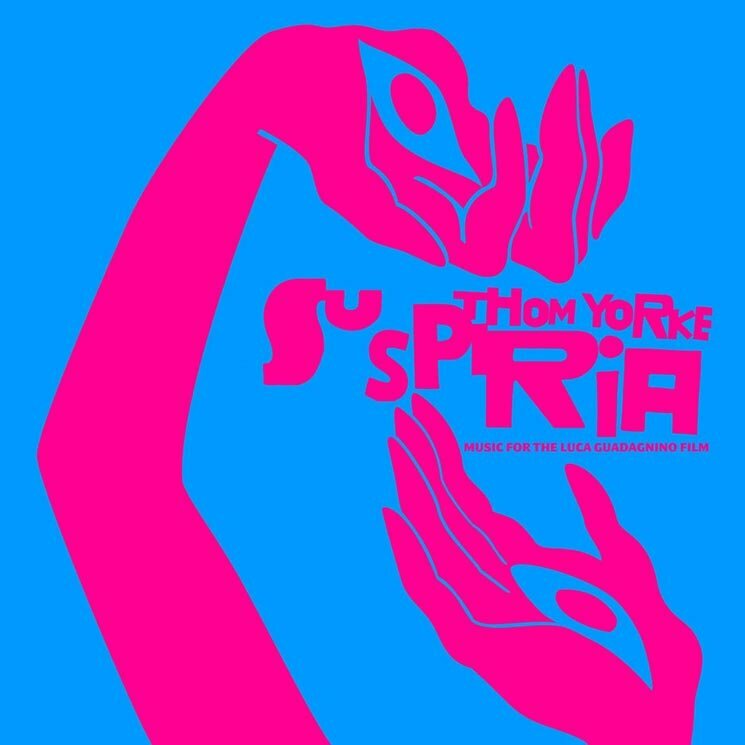 Thom Yorke Shares New 'Suspiria' Track "Volk"
With Thom Yorke's Suspiria soundtrack coming up fast, the Radiohead leader has shared another cut off the album. This time it's the song "Volk." This latest Suspiria teaser follows "Suspirium" and "Has Ended," and you can check it out for yourself now. In addition to an audio stream, you can also watch an accompanying set of visuals below or stream the song via the service of your choice here. Yorke's two-disc Suspiria soundtrack will arrive on October 26 through XL Recordings. Luca Guadagnino's Suspiria remake, meanwhile, hits theatres on November 2. Revisit the latest trailer here.